Advantage Junior Tennis Camp is “tennis heaven for kids”–giving players ages seven to 17 more drills, more skills and more time on the courts! 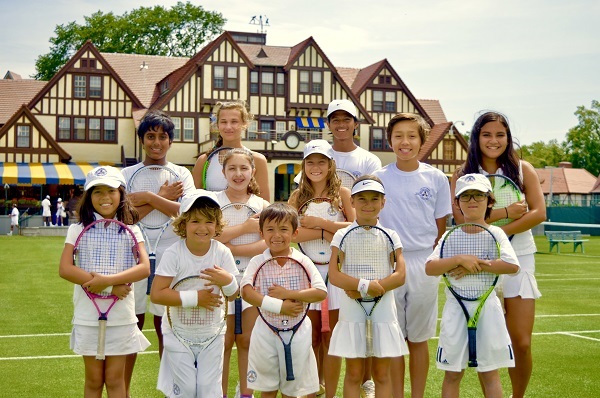 Directed by Xavier Luna, it’s the City’s oldest and most-established junior tennis program. Girls and boys learn from a team of pros—including some of the finest coaches in the East. Campers use 12 Har-Tru indoor courts and three outdoor courts to improve their game with instruction, match play and cross-training. And if you’re looking for more tennis instruction, we can arrange a private lesson with the RIRC coach of your choice during your Camp week. While the focus is on tennis, campers go swimming, too! Choose single or consecutive weeks—and ask about the sibling discount! We even offer individual days with our 10-, 20-, 30-pack option. Camp is at Roosevelt Island Racquet Club, easy to get to by tram, ferry, subway or car. Advantage QuickStart Tennis Camp delivers a super summer for kids ages four through eight, with tennis customized for age, ability—and fun! During half days from 9:00 a.m.-noon, campers love playing with smaller rackets and slower-bouncing balls that make the game accessible. Engaging drills and games mean there’s always something new to learn and enjoy. Camp is led by an all-star tennis pro who specializes in teaching kids. And our coaches receive intensive specialty training in teaching the Net Gen 10 & Under curriculum. Enrolled campers also benefit from free unlimited Play More Sessions that make practice fun and Athletic Zone Sessions that help develop agility, balance and more. Choose only the weeks you need–and the more you choose, the lower the weekly rate! 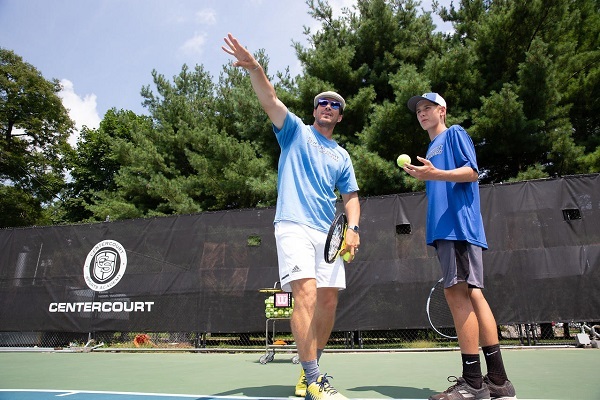 Led by seven-time Grand Slam Champion and Executive Director Liezel Huber, the Cary Leeds Center for Tennis & Learning offers Summer Camp from June 17-Aug. 23 for juniors ages five- to 18-years-old. All levels are welcome from beginners in the development level program to advanced players in the competition level program. Players will train to develop necessary tennis technique, improve consistency and create basic patterns of play for effective point construction. Included is a fitness component designed to improve players’ footwork, balance, speed and overall strength. Camp hours run from 9:30 a.m.-4:00 p.m. and round-trip transportation is offered from convenient pick up and drop off points or door-to-door. 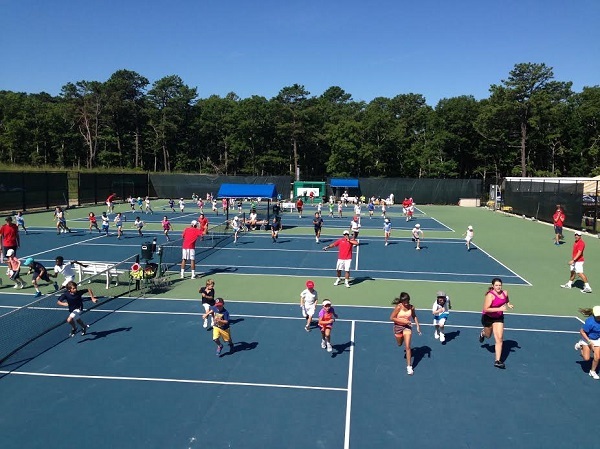 The Cary Leeds Center is the flagship home of New York Junior Tennis & Learning and offers free programming as a part of its commitment to the community. The summer Community Tennis Program begins the week of July 5. NYJTL offers free programming throughout all five boroughs. For specific program days and times, please visit NYJTL.org to find a location near you. NYJTL's mission is to develop the character of young people through tennis and education for a lifetime of success on and off the court. All proceeds from the Cary Leeds Center fund its mission. ►Private lessons before and after group session. ►Match play before and after group session. ►Fitness sessions before or after the group. ►Tournament travel available seven days a week. Come learn and train under Gilad Bloom, who achieved a career high ranking of 61st in the world and reached the U.S. Open fourth round in 1990. Bloom scored victories over Jimmy Connors, Petr Korda, Brad Gilbert and Marcelo Rios during his career, and represented Israel in the 1988 and 1992 Olympic games. 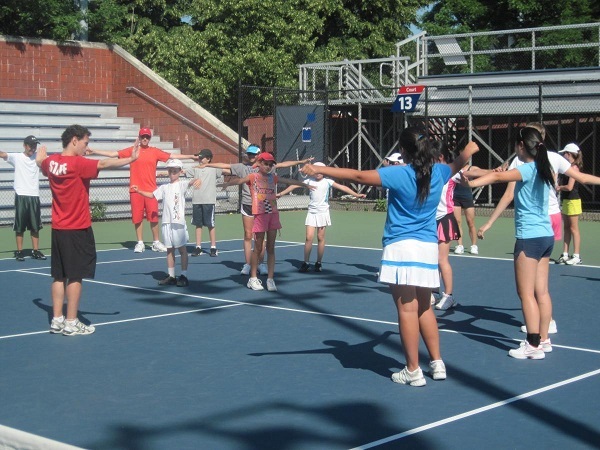 Stadium Tennis Center offers a unique array of summer camp programs designed for tennis players of all levels to experience. Through a partnership with Gotham Tennis Academy, some of the most talented and engaging tennis pros in New York City have been assembled. The pros share a passion to work closely with players of all levels and ages to help them develop to their fullest potential. 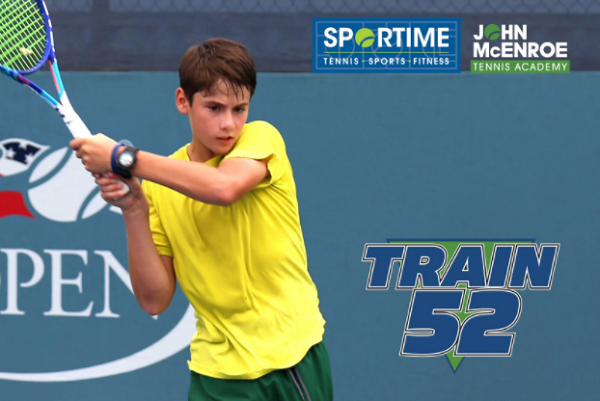 ►The Summer Elite High Performance Tennis Academy: Designed for those juniors who are ranked in the top 30 or better in their Section. It includes a low player-to-coach ratio, on-court drills, match play, video analysis, mental toughness training and an extensive fitness program to prepare for sectional and national events. 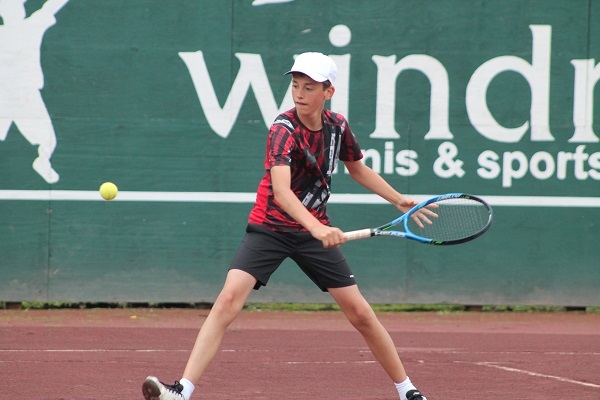 ►The Junior Summer Tennis Development Program: Designed for beginner, intermediate and advanced players. Ages five through 14 are welcomed to enroll. Your child will learn proper stroke production fundamentals, strategy, match play, conditioning and footwork. Round-trip transportation from points in New York City, Westchester and New Jersey may be arranged. 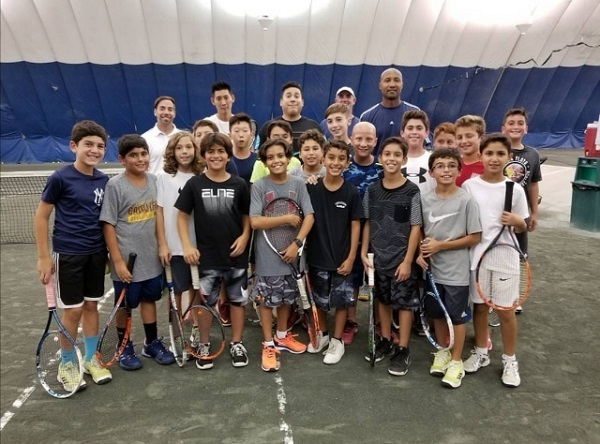 The Gotham Tennis Academy Morning Summer Camp at Equinox Sports Club/NY (Upper West Side) is a great way to keep your child active and improve his or her tennis in a fun and supportive indoor atmosphere. Indoor tennis offers a safe, sun/rain/bug-free environment so children can really enjoy the sport! 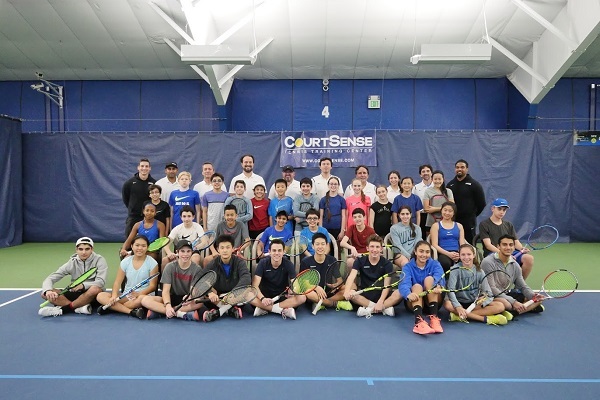 The Gotham QuickStart Tennis Program emphasizes skill development and fun on a specially equipped tennis court at the Equinox Sports Club/NY. In friendly, small group tennis lessons, Gotham Tennis Academy’s certified professional instructors utilize foam balls and pressure-free balls, mini-nets, and age- and level-appropriate miniature rackets to accelerate the development of early muscle memory. In no time, your child will learn to swing the racket and move his or her feet like a tennis prodigy! For beginners and advanced beginners between the ages of three to nine, you can expect your child to have fun, develop self-confidence and learn tennis fundamentals. 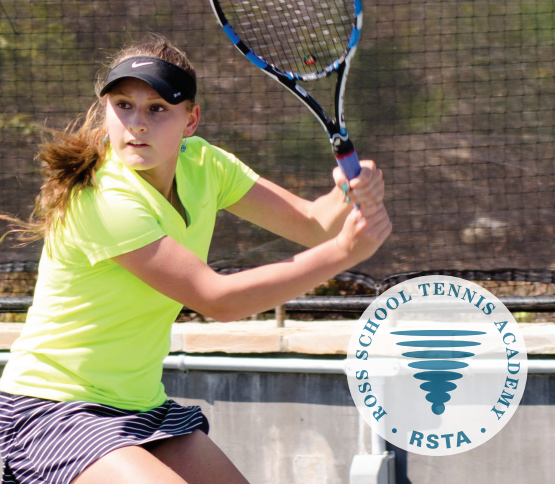 Director of IA Tennis, Ashley Hobson invites you to improve your tennis with us this summer! A veteran in player development, he has accrued proven principles, techniques and frameworks for transforming contenders into champions—producing junior Grand Slam Champions and working with over 20 top 100 tour players. He has also held the prestigious titles of National Coach and Davis and Federation Cup Captain. At Inspiration Academy, we believe champions are molded from the inside out! 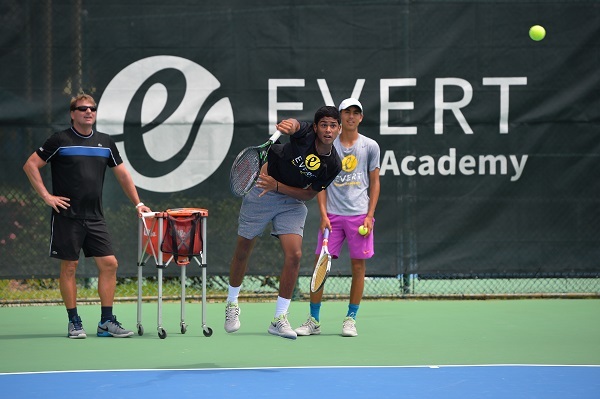 We use demanding training and regular competition to develop our athletes' tennis ability as well as enrich their character. Our transformative atmosphere and innovative coaching methods are supported by state-of-the-art equipment to extract the full potential of our athletes. ►Perfection of footwork, stances and technique. ►Repetition with innovative training and overload drills to stimulate development. ►Enhancing players’ understanding of strategy and tactics, styles of play, tactical court and personal patterns. ►Training mental toughness through routines and rituals, match flow, momentum, stages of a match and problem solving. ►Strength and conditioning under the world-renowned EtchFit system for explosive and injury-free athletes. ►Supervised point and match play, followed by evaluation and goal-setting. 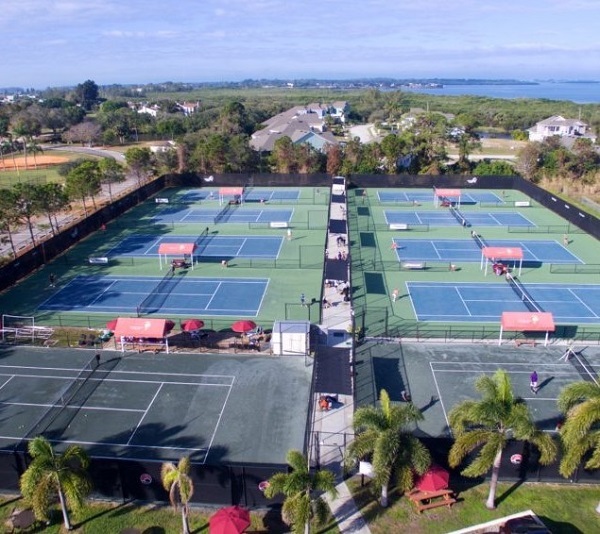 Bradenton, Fla. is a hotbed for competitive tennis, with an abundance of weekly tournaments at every skill level. Players have access to national and international competition every weekend within a thirty-mile radius. We are also 10 minutes away from some of the most beautiful beaches in the world. With professionals and world-ranked juniors training with us year-round, we are prepared to receive both aspiring and seasoned players. We offer boarding and homestays services for players in need of accommodation. This summer, progress your tennis with us in the tropics! 2781 Shell Road ♦ Brooklyn, N.Y. 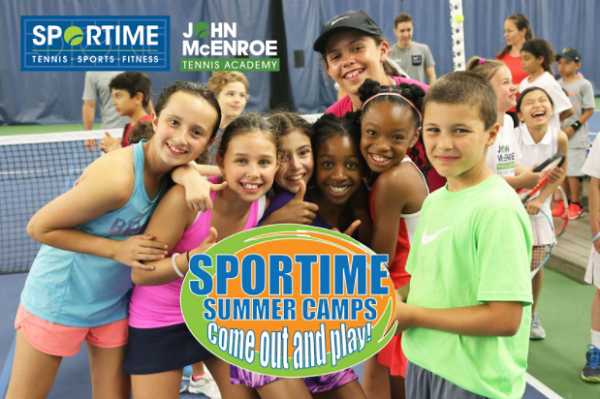 Grab your tennis racket and get ready for a great summer at Camp MatchPoint NYC! 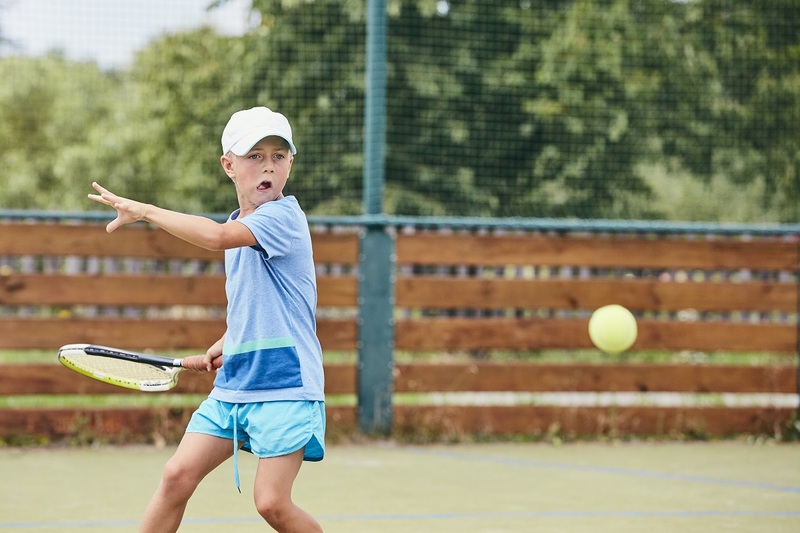 The summer tennis and multi-sport camps for kids are a great way to help them learn, excel and master the game, as well as make new friends and develop long-lasting friendships. 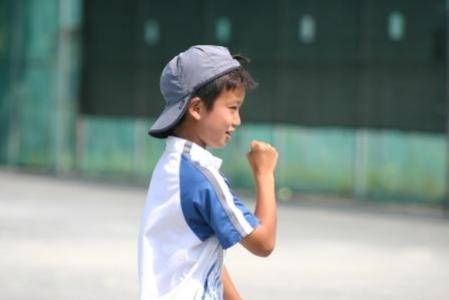 MatchPoint’s program is committed to developing young players to their peak potential, providing them with the best chance at tournament success. For those just starting out in the sport, MatchPoint offers a multi-sport program that includes tennis, swimming, basketball, stretching and lunch. All programs include drills, match play and fitness sessions. MatchPoint NYC is the sports and fitness destination for the entire family, located in Brooklyn, only 20 minutes away from downtown Manhattan. Spread across 120,000-sqare feet, MatchPoint’s premier health and fitness complex features a cutting-edge tennis facility that includes nine indoor tennis courts. Additional features include a full-sized gym with top of the line fitness equipment and three group fitness studios, a Junior Olympic pool, a rhythmic gymnastics center, a basketball court, yoga studio, and a variety of youth and adult competitive and recreational training programs. For more information, visit MatchPoint.NYC/Camp or call (718) 769-0001. Sign up today and find your game! How does SPORTIME do it? Our experienced, certified, international staff is skilled at providing camp programming that is challenging, innovative and educational, all at facilities that are state-of-the-art, safe, and easily accessible. 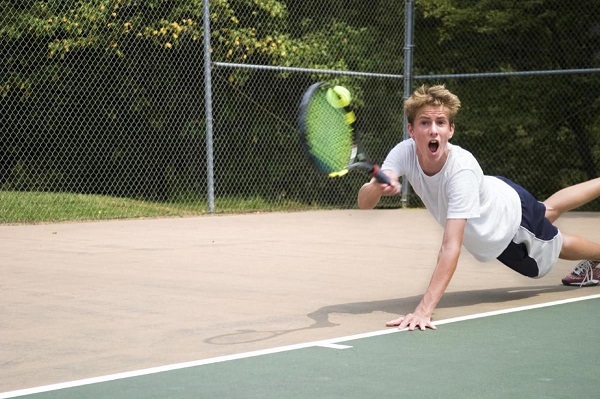 The West Side Tennis Club offers a fun-filled Rock N' Roll Summer Tennis Camp led by French Open Champion Luke Jensen! 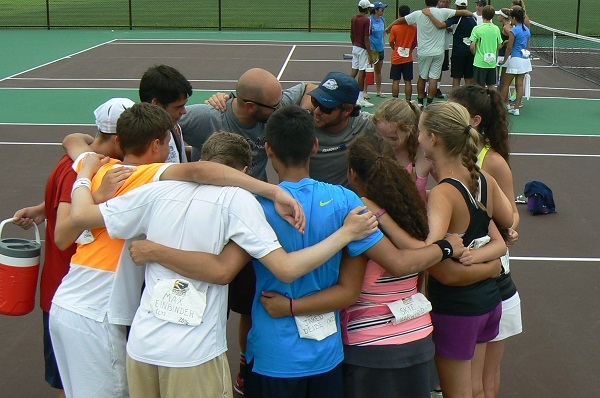 Our Camp boasts top-notch coaching at the most historic tennis venue in the United States. 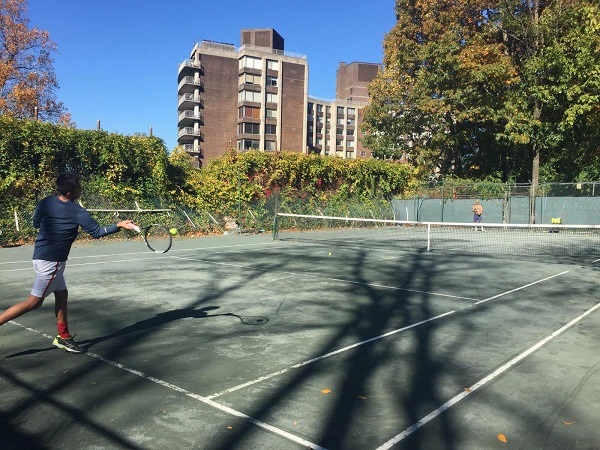 Former home of the U.S. Open, The West Side Tennis Club still maintains eight grass courts, three synthetic grass courts, three hard courts, two red clay courts, 21 Har-Tru courts and the Forest Hills Stadium court. The Club facilities also include a Junior Olympic Size Swimming Pool, the beautiful Rose Garden and of course, the historic Club House itself. 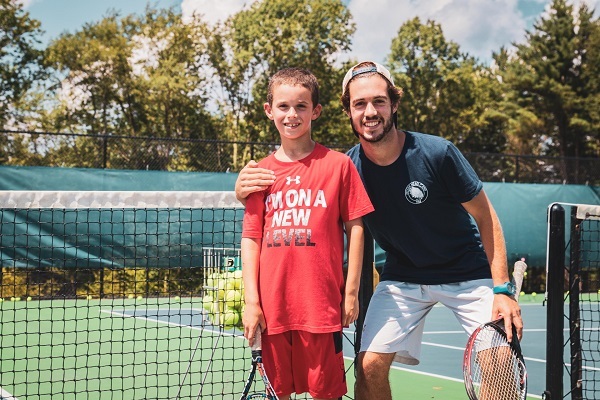 The 2019 Rock N' Roll Summer Tennis Camp starts on June 17th and runs for 11 weeks. Camp is open to junior players of all ages and levels (ages four through 17; beginners through tournament-level players). 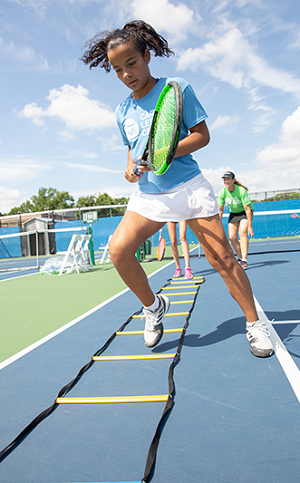 Camp days run Monday-Friday from 9:00 a.m.-4:00 p.m. A camp day starts with warm-up drills and stretching, followed by tennis instruction from certified professionals. A snack and lunch will be provided each day by the West Side Tennis Club’s renowned restaurant. After lunch, campers can either challenge each other at match play, challenge themselves at advanced training, engage in other sport activities (soccer, basketball, flag football, ultimate frisbee, etc. ), or cool off in the pool. Advanced training is also offered in the afternoons via The West Side Tennis Club’s Tournament Training Program. The Club’s elite coaching staff will work with tournament level players from 1:00 p.m.-4:00 p.m. with high intensity drills and physical conditioning. The program is offered for Regular Ball tournament players, as well as Green Dot Advanced players.